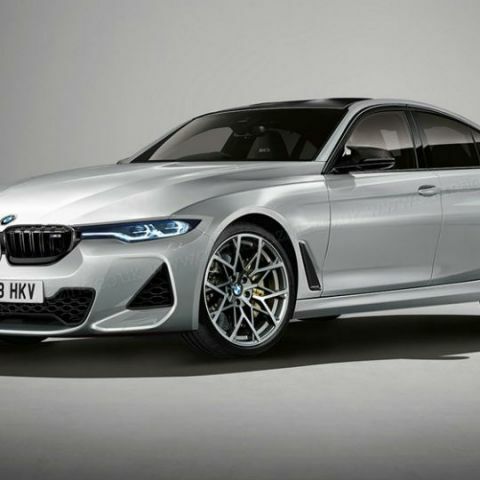 BMW is expected to come out all guns blazing with its updated, all-new BMW 3 Series, which will rival the Mercedes-Benz C-Class when it launches next year. The BMW 3 Series is, was and possibly will be one of the best-selling entry-level luxury sedans globally. Of late, though, the company's hot model has lost out on a bit of its exuberance, because of the particularly brilliant Mercedes-Benz C-Class. To combat all of that, the Munich-based company is presently at the final stages of road-testing the 2019 BMW 3 Series, which is expected to feature both petrol and diesel powertrains, and come in multiple variants. While we have only seen the car under heavy camouflage till now, they've all hinted at a more aerodynamic, sportier design. The coefficient of drag is now 0.22, with an overall sleek body that looks quite fast, and very like the BMW 5 Series. The overall dimensions, while remaining reasonably compact, are expected to be on the stubbier side to follow the family's design language. Autocar UK has also quoted BMW officials as saying that the Mercedes-Benz C-Class is the clear competitor and benchmark for the BMW 3 Series, and also suggests that the new 3 Series has a bunch of elements from the BMW X2 SUV. The new BMW 3 Series is being built on the company's CLAR architecture, and the possible larger dimensions are 4703mm length, and 2830mm wheelbase, both larger than before. The new platform will also reportedly help the seventh generation BMW 3 Series to lose up to 50 kg over the present BMW 3 Series, hence also increasing rigidity and potential quality of handling. BMW is reportedly looking to increase the overall comfort proposition of the 3 Series to match the smoothness and refinement of the C-Class. While BMWs have always been hailed for the sporty appeal, the general consensus of buyers in the executive sedan category seems to have veered towards comfort as a priority factor. 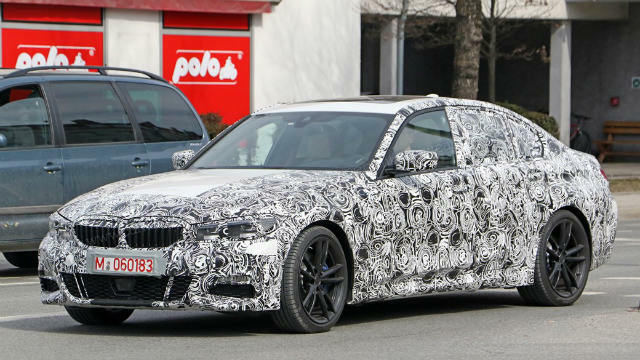 It is this that BMW is aiming with its new 3 Series. The car is also expected to get iDrive 7.0, with an smoother physical controller, and a larger touch-enabled display running on smoother new firmware. The overall design and layout of the interiors, however, is possibly going to remain the same, as seen from Car Magazine UK's spy shots so far. which is the slimmest laptop of 2014 so far?